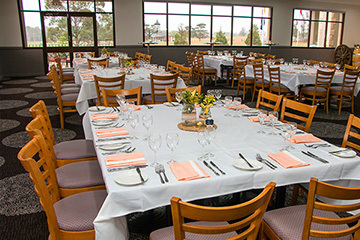 The Paddington RSL Club is a great choice for all types of functions and events, including meetings, conferences, celebrations and cocktail parties with its easy access to the central business district and choice of function rooms available – the Auditorium, the Regency Room, the Cocktail Room and the Meeting Room. 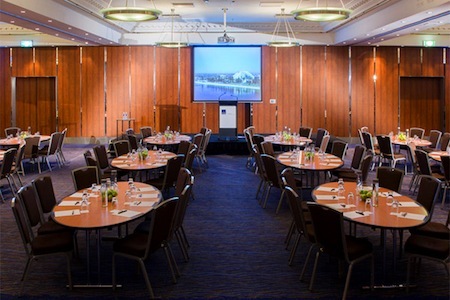 The Auditorium is the largest of our function and conference facilities. 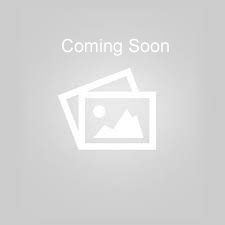 It can be utilised for exhibitions, large conferences, dinner dances and weddings. The Auditorium features a large stage and audio equipment which are perfect for performances, exhibitions and conventions and accommodates up to 450 theatre style. A room full of natural light, the Regency Room can be configured in many different styles. With a private bar, it is perfect for any style of party, yet versatile enough to cater for large meetings and seminars up to 200 people. The Meeting Room is a smaller room, light and airy, ideal for your next executive meeting or small training session. An infusion of art deco themed furniture with stretched eye views of Oxford Street, our Cocktail Lounge is perfect for your next cocktail party or corporate get together giving you and yours guest the casual yet sophisticated feel with ambiance to match. 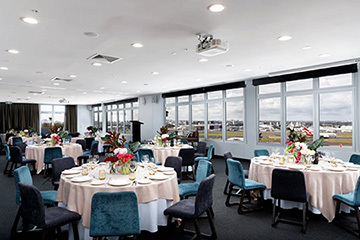 Multiple function rooms to accommodate 10-600 people for all types of functions and events - Auditorium, Regency Room, Cocktail Lounge and Meeting Room; Crown Catering for all your function needs with friendly Function Management to make your night hassle free!